The Bears beat Dominican on Friday, March 22 by a score of 19-10. The Bears go into Spring Break with a 10-0 record. 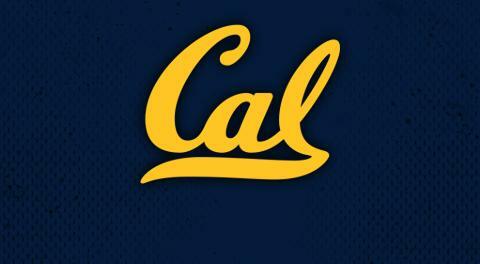 Next up Cal takes on league rival Sonoma State on Friday April 5. 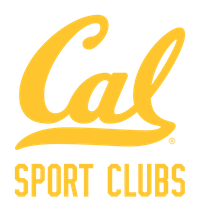 This will be the last home game of the season andwill feature on-field recognition of Cal's graduating seniors. Friday, April 12 Cal will travel to Stanford for the annual battle for the Sadler-Miller Broken Stick Trophy. The WCLL Playoffs will take place over two weekends April 20 - 28. More information on the WCLL Tournament HERE.